This is my first experience with W7 products. I'd heard bits through the grapevine, I'm always hearing really positive things about their boxed blushes. Although I was always tempted, I'd not got round to trying anything out for myself. W7 always struck me as a brand that was great value and perfect for trying out new looks without breaking the bank. 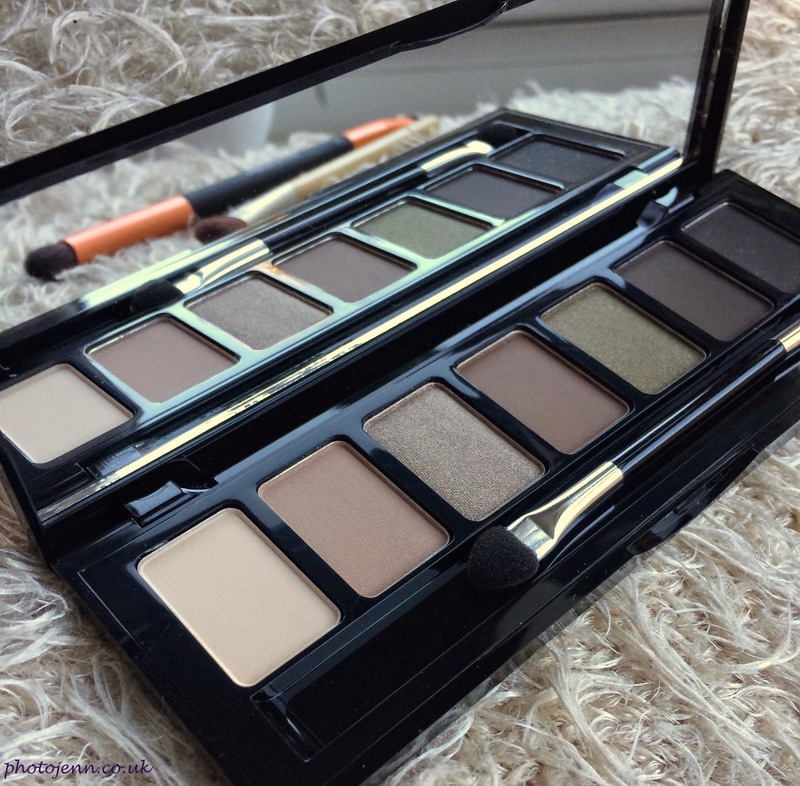 I am a big fan of neutral shades so when I was sent the Angel Eyes palette to try out I knew I would get a lot of use out of it and would be able to give it a good trial! to them. 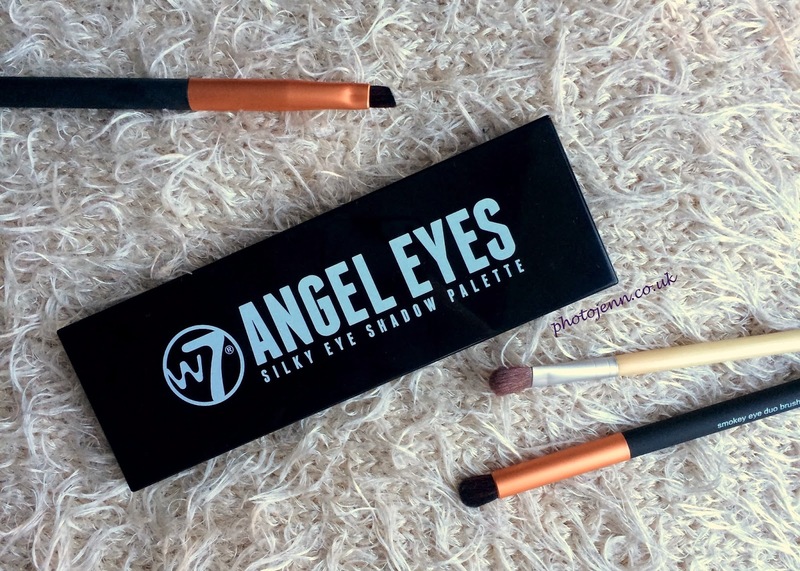 These lovely neutral shades are cased in a really sturdy black plastic casing, there's no worry of damaging the eye shadows as they are really protected inside. The palette comes with a foam applicator, which to be honest I won't use but it's nice of them to include one as some people must like the option (I assume they do research into these things). The one thing I love about the packaging is the big mirror. I often do my eye make-up up close rather than at a big mirror so holding the palette in front of me works really well. The shadows themselves are really soft and pigmented, I did find the lightest shade needed a bit of building up to be noticeable but with a primer or a cream base it shows up better. It makes for a great base shade to build on. I had no problems with any other shade at all, they were really nice and pigmented. 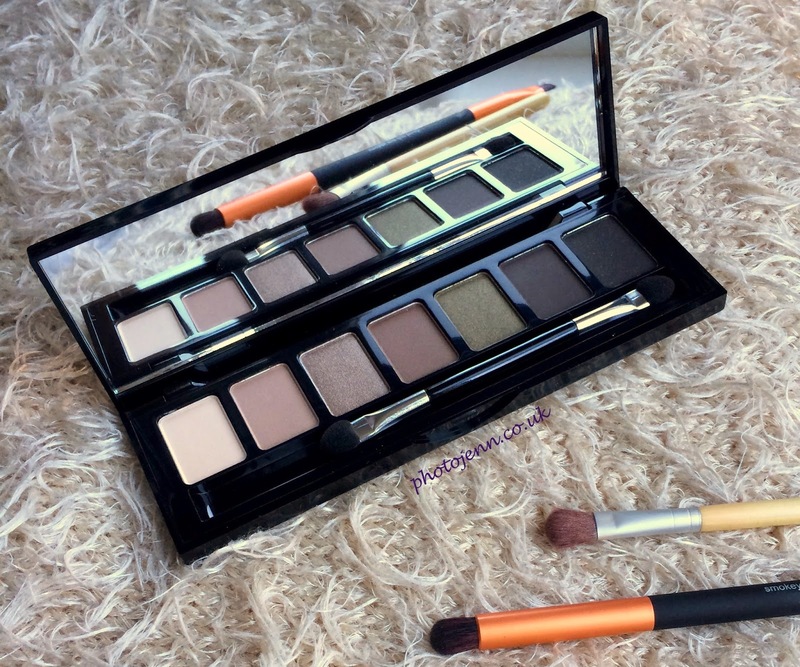 I usually prefer a shimmer eyeshadow but the matte shades really impressed me. They weren't at all chalky and blended really well. I'll get the most use out of the 3 pinky-brown shades but there's not one shade that will go unused. Overall I'm pretty impressed with W7, my first impression is definitely a good one. I definitely look forward to trying out a few more bits and pieces! I've seen a few posts on that, it looks like it has lovely shades! Ooh this palette looks so pretty! 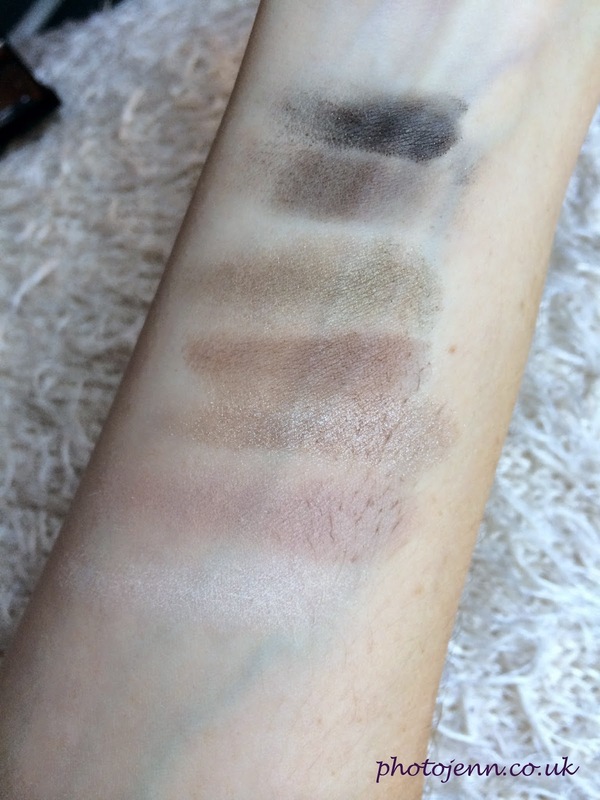 The first four shades are gorgeous and so wearable. I've only used a primer from w7 but have heard lots of good stuff! I've heard good things about the primer, it sounds like I'll be trying out a few more bits from W7! It's really lovely and such a good price too!